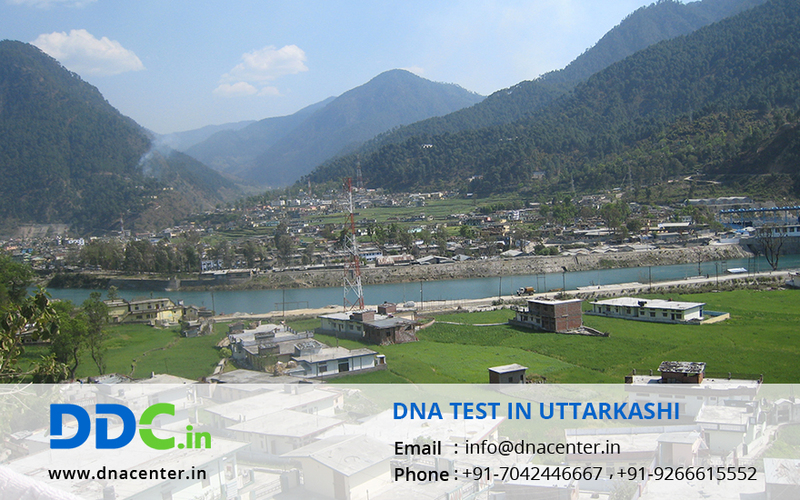 On great demand, DDC Laboratories India has opened up a new center for DNA Test in Uttarkashi Uttarakhand. The staff is quite experienced and an expert. Now with DNA test in Uttarkashi, you can solve many problems that needed answers from years. Identification of humans is the biggest benefit we have derived from DNA testing. It has helped cops reach the criminals by a simple sample that be obtained from the crime scene. DNA test can also be done for immigration, adoption peace of mind or to know genetic history. It is also useful in cases of infidelity. You can also get Buccal swab tests that can be done at home. The kits are available on order and you can also send the sample for testing. For any kind of DNA Test in Uttarkashi Uttarakhand, please fill the below form and our executive will contact you. Also, for any queries or to make an appointment, call us at 7042446667 or WhatsApp us on 9266615552.